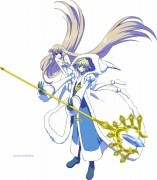 Tsubasa Reservoir Chronicle: Guess How Much I Love You? 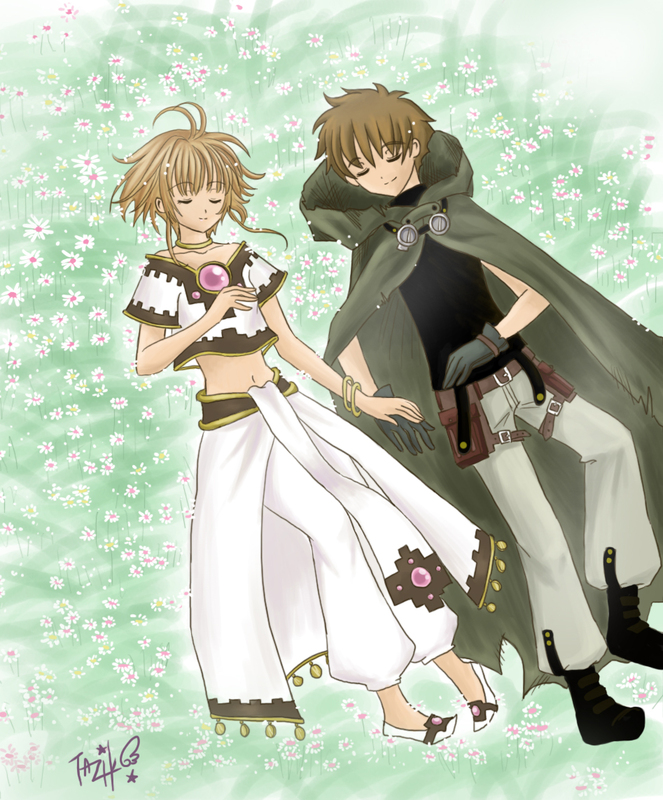 Minitokyo »	Tsubasa Reservoir Chronicle Indy Art » Tsubasa Reservoir Chronicle: Guess How Much I Love You? Your coloring and drawing skills are getting better and better! i was dreaming that i just saw the most AMAzINGLY SWEET BEAUTIFUL INDESCRIBABLE fanart of Sakura of Syaoran that was sooooooooooooooooooooooooooo pretty that i fainted. WHAT?! it wasn't a dreamm! ?